London, UK, 16th June – Aye and Susan Naing, Founders and owners of Ayegardening receive a coveted retweet from Dragon’s Den entrepreneur, Theo Paphitis. Ayegardening is a family run company who provide garden and landscaping services in Surrey and West Sussex. Aye and Susan now join the ranks of the exclusive club of Small Business Sunday (#SBS) winners. 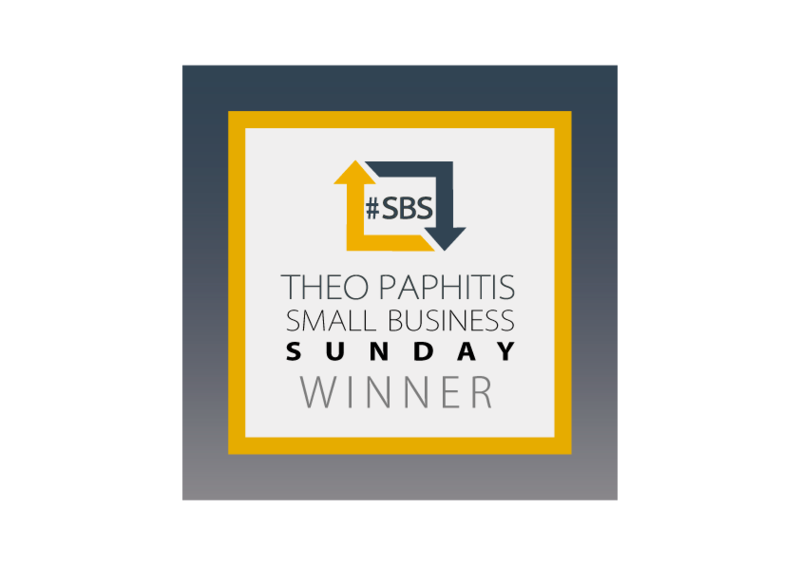 Small Business Sunday, shortened to the hashtag #SBS on Twitter, was created by Theo Paphitis in 2010. A passionate supporter of UK small businesses, Theo chose the social media platform to offer support and publicity to determined business owners. Each Sunday between 5-7:30pm, businesses can tweet Theo, explaining in no more than 140 characters why they would make worthy winners. Theo then chooses just 6 from over 700 to retweet and join the growing #SBS family. a fabulous example of their work. Receiving the accolade on Father’s Day seems particularly apt for Aye and his wife Susan who run Ayegardening alongside raising their three young children. Founded by Aye in 2009, the company was built on a passion for working outside, a deep knowledge of farming and planting in Asia and an incredibly hard-working ethic. 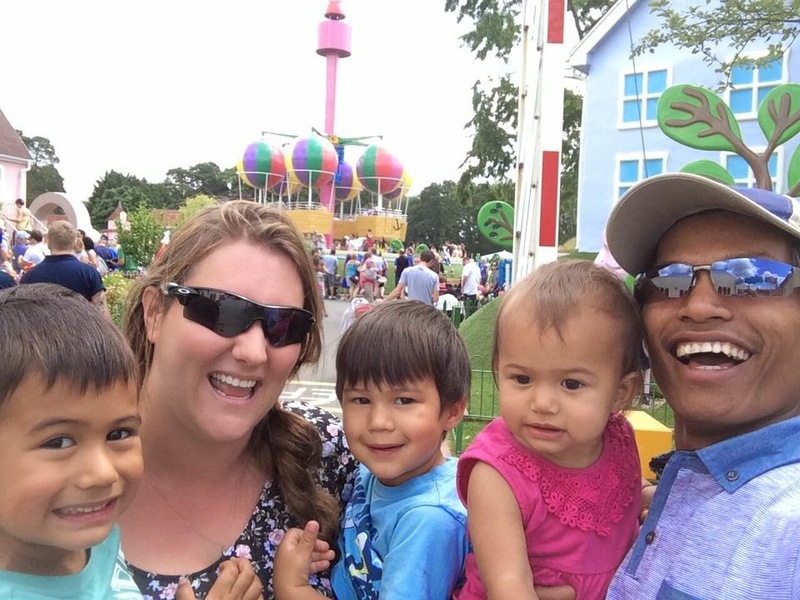 Susan quickly joined the team, and now this family run business prides itself on providing first-class, professional gardening and landscaping services. Initially just serving Dorking, the business has expanded rapidly and now serves a wide area across West Sussex and parts of Surrey. As the business grows so do the accolades. Last year, Ayegardening was named as a finalist in the Best Small Business Category at the Red Ribbon Awards, which recognise Britain’s thriving family business sector. Whilst in January this year Ayegardening was awarded the coveted Buy with Confidence accreditation from the West Sussex Trading Standards Department – an award not given out lightly as a number of rigorous tests must be passed. Ayegardening is a professional, friendly and ethical family landscape gardening business serving Crawley, Horsham and Dorking areas, also spanning across some of Surrey and West Sussex. They are committed to providing quality landscape gardening services that meet with complete customer satisfaction. Their gardening and landscaping services are delivered with the greatest skills and expertise – from management level right through to all operatives who work alongside them. From quote to completion, Ayegardening ensure that their customers are kept well-informed at every step, proving that they are a company built on trust, quality and care at all times. For more information email office@ayegardening.co.uk or call 01293 516874.